Seems to be an amalgamation of undying mercenaries and star force. It took a long time to get interesting but by the end I liked it. 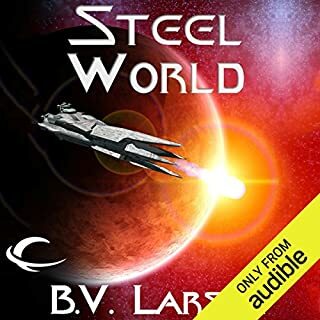 I will continue with the next book in the series. Very little comedic relief but good space battles. 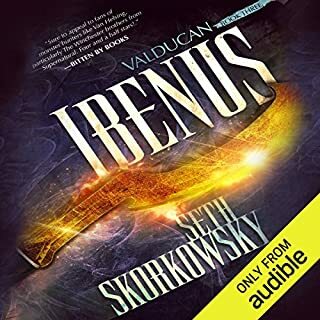 Interesting back story and some interesting aliens while other aliens were flat. 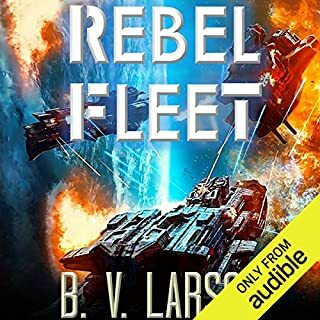 B.V. Larson remains one of my favorite military sci-fi writers and Mark Boyett one of my favorite narrators. 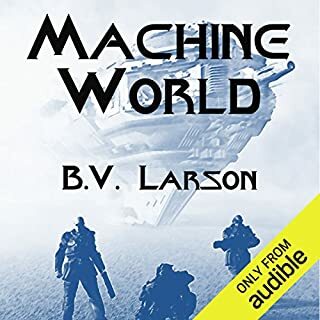 While I liked many of B.V. Larson's series this one is my favorite one. I hope this series goes for at least as long as the Star Force series. There are tons of possibilities. Legion Varus is badass!! I liked the storyline. 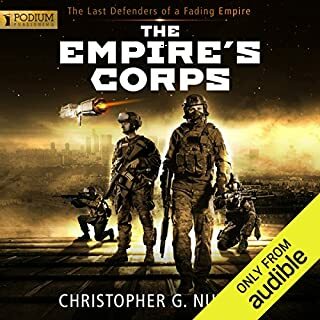 Pretty standard military sci fi. The author did lay on the marines are the best examples of humans in every respect anywhere idea way too heavily. This is coming from a person who is prior military and loves this stuff. I almost turned it off but the story line and action scenes were just good enough to keep me listening. The narration is great. Overall it was worth the credit but only barely. I'm not sure if I will get the next book .